Today I am bringing you some memories from Rome. On our recent trip, I fell in love with gelato. Not that it was a hard sell. 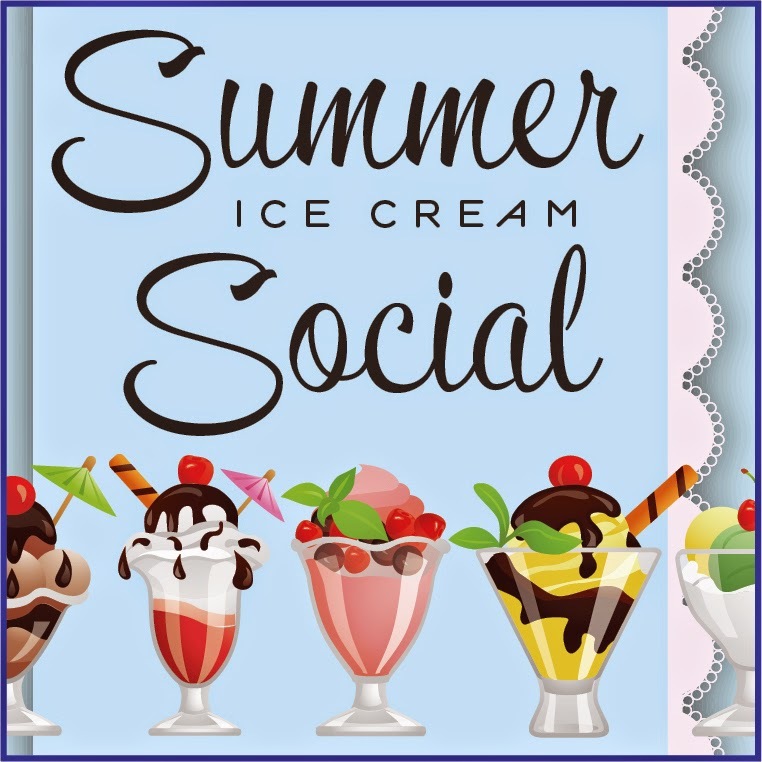 Gelato is kind of high-octane ice cream - deep, rich flavors, with less fat in the base and less air churned into it during the freezing process. What's not to love? And it was literally everywhere. So lots of opportunity to taste! 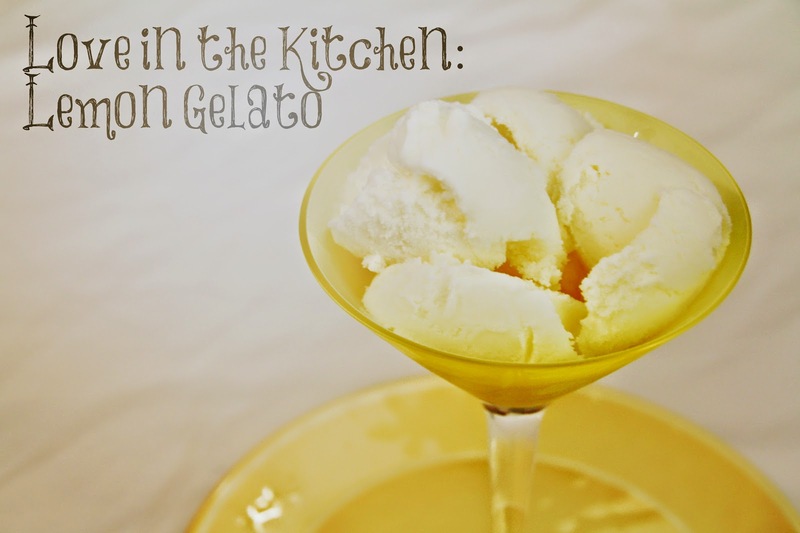 I loved lemon gelato in particular, and am sharing my recipe with you today. Meyer lemons are particularly good here with their sweet and almost floral tangy-ness. If you can't find Meyer lemons, use regular lemons but add sugar to taste. 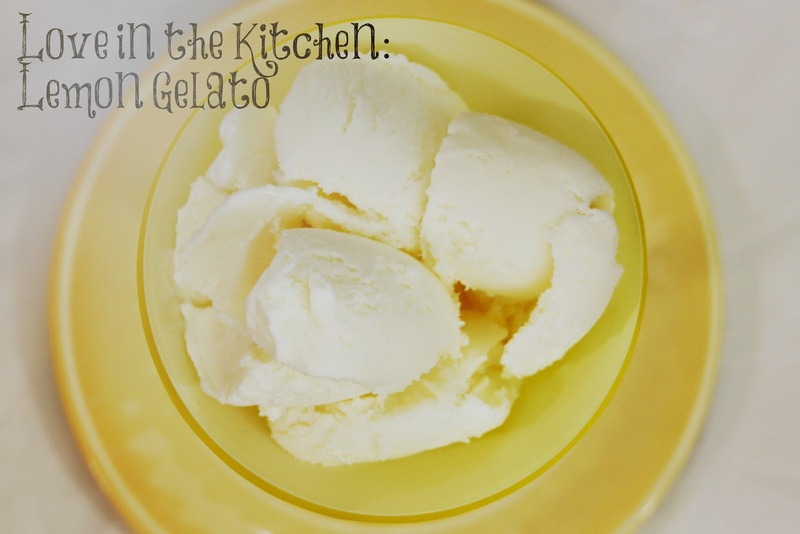 I used my ice cream maker for this recipe (I don't have a gelato maker). I chilled the base longer than I would for ice cream to try to limit the amount of air I churned into the gelato, giving it a more authentic texture. While this may not be perfectly Italian gelato, it is certainly perfectly delicious, and a new mainstay in my frozen treat repertoire! Stir the milk, cream, half and half, lemon juice, zest, sugar and salt together. Using a wire whisk, mix until the sugar is dissolved and completely incorporated, and the mixture has thickened slightly. Chill the mixture in the refrigerator for two to four hours or in the freezer for thirty minutes to one hour. Pour the mixture into a Gelato or ice cream maker and process for about twenty minutes or according to the manufacturer’s instructions. 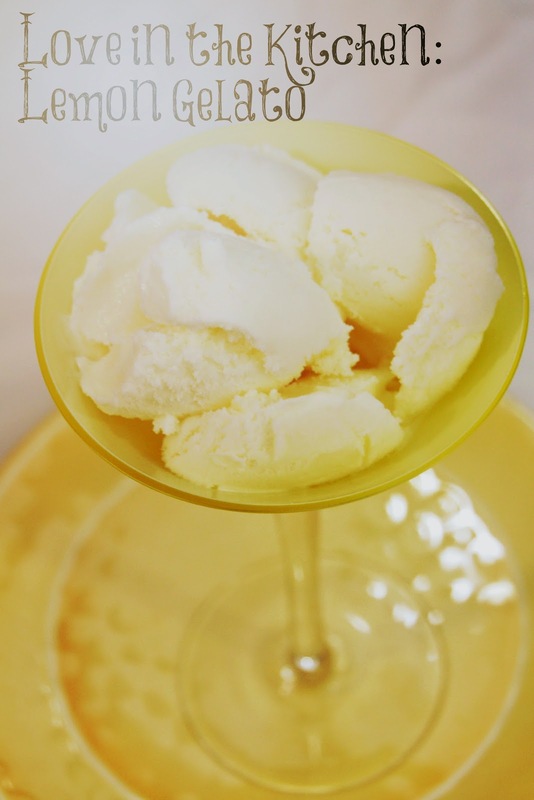 Serve right away at soft-serve consistency or freeze for 2 hours for firmer gelato.